Last week, Kasia and I decided to shoot a few fashion accessories in the heart of New Jersey, Watchung Reservation, which was perfect for our concept of “Outdoor / Daylight Wonder”. The concept of the project was developed initially by outlining the different accessories in a creative mood board, styling concepts, angles, and lighting direction. We wanted an outdoor setting with natural elements, outlining the products in a bright and innovative fashion. I shot this first handbag by Dooney Bourke with a Phase One IQ2 60MP and we processed the file in Capture One and Photoshop. The inspirational process was natural and innovative, resonating a studio environment. We planned the shoot on the idea of a fashion styling arrangement, matching each handbag with a ring and necklace accessory that be worn to a fun and daytime event. I admit that Watchung Reservation is not your usual location for this type of photoshoot, but I have collaborated once before with another photographer to develop and produce a Wilderness photoshoot that came out very well. Therefore, I think we were on the right path on this photoshoot as well. Our location was lit very well by the midday Sun with some trees laying cover from time-to-time. The light kept changing with the rotation of the Earth around the Sun so each shot was uniquely lit based on that concept and we kept moving the set based on where we were getting the best light for the product accessory being photographed. Our matching photo for this handbag was a gold ring by Marlene Stowe. 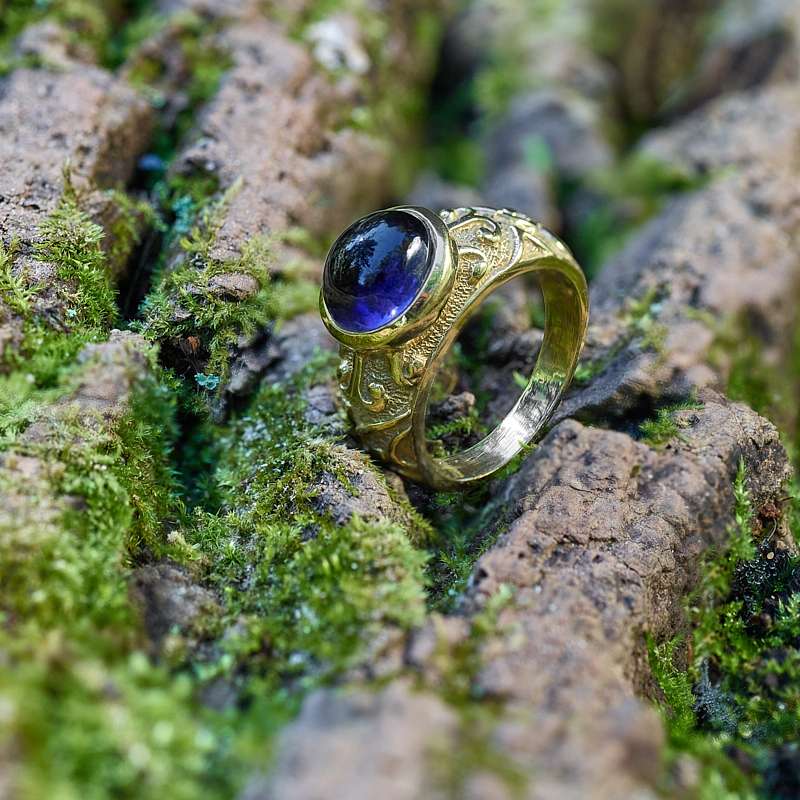 We placed the ring onto the surface of a fallen tree with green moss growing on top and in between the grooves of its scales. 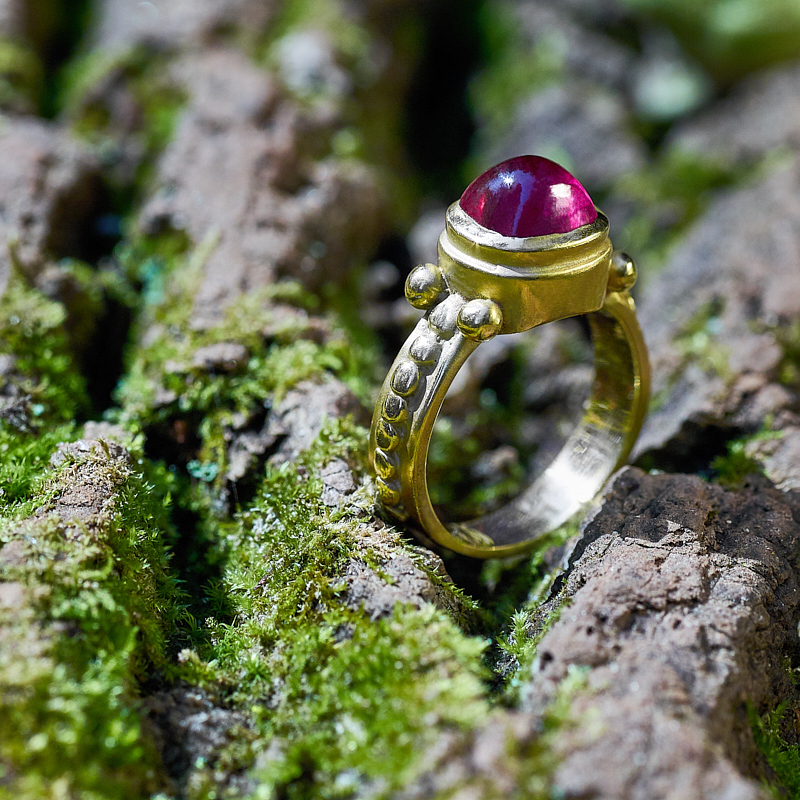 I love the contrast that we noticed on the surface and thought it would be perfect for this bold looking ring. The Sun was located above on the right side of the frame, highlighting the red stone. 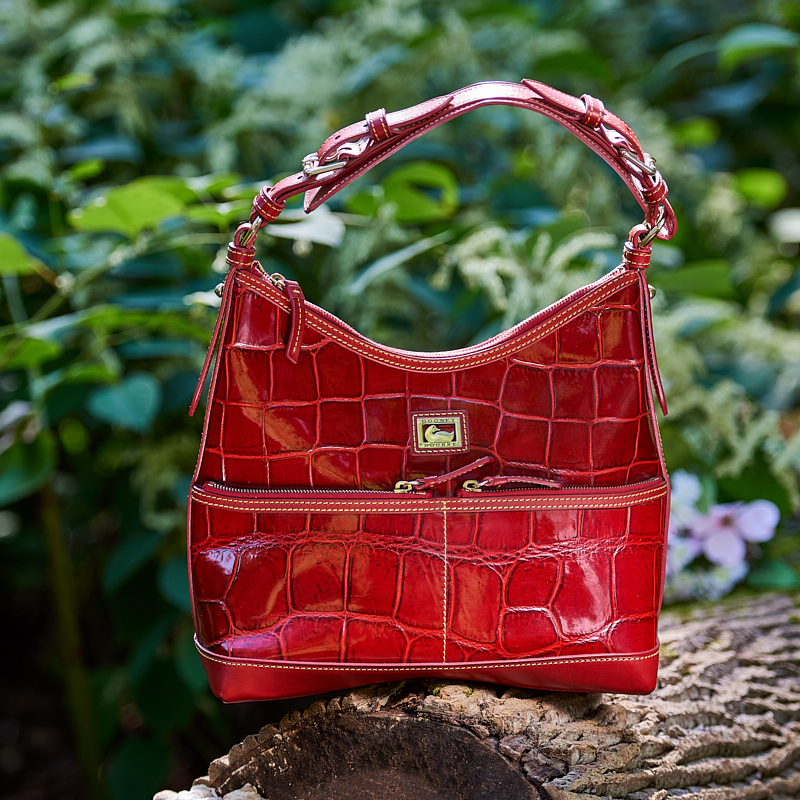 We had a reflector handy to bounce the light into the shadow areas, yielding a brightly lit piece of jewelry to match our bright red handbag. We found some very interesting backdrops of trees, flowers, and tree moss. We spent the next three hours shooting nine pieces, which is published at JohnnySandaire.com. We had so much fun. Our next photo captured the necklace that we thought would be a nice addition to complement the handbag and ring. It is a bold looking neck piece that is accentuated by gold droplets. 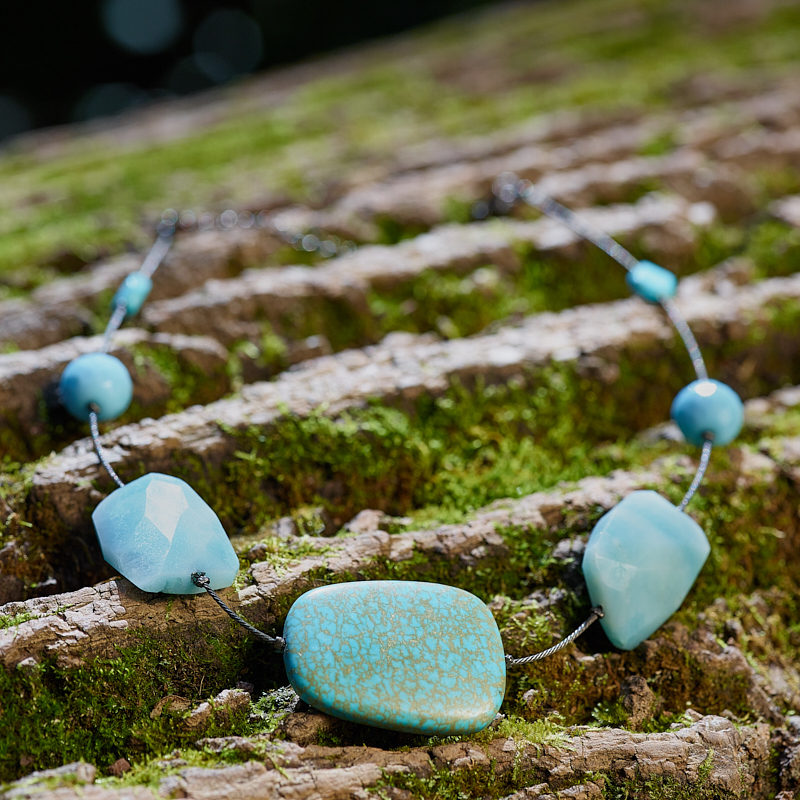 This turquoise pice provided a well-balanced ensemble for a day outing into the city or the park; your choice! We were very happy with this arrangement and decided on our next set of accessories, a Kate Spade handbag that Kasia fell in love with while shopping for her Fall wardrobe. 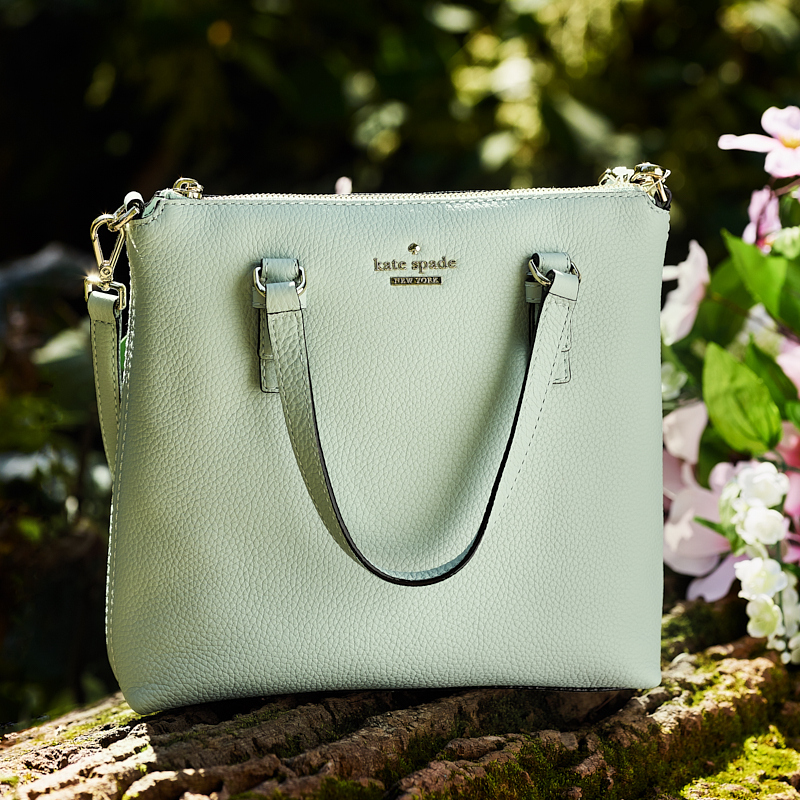 For this beautiful handbag, we found another perfect ring by Marlene Stowe, which is the blue stone version that should go very well with our Kate Spade handbag. 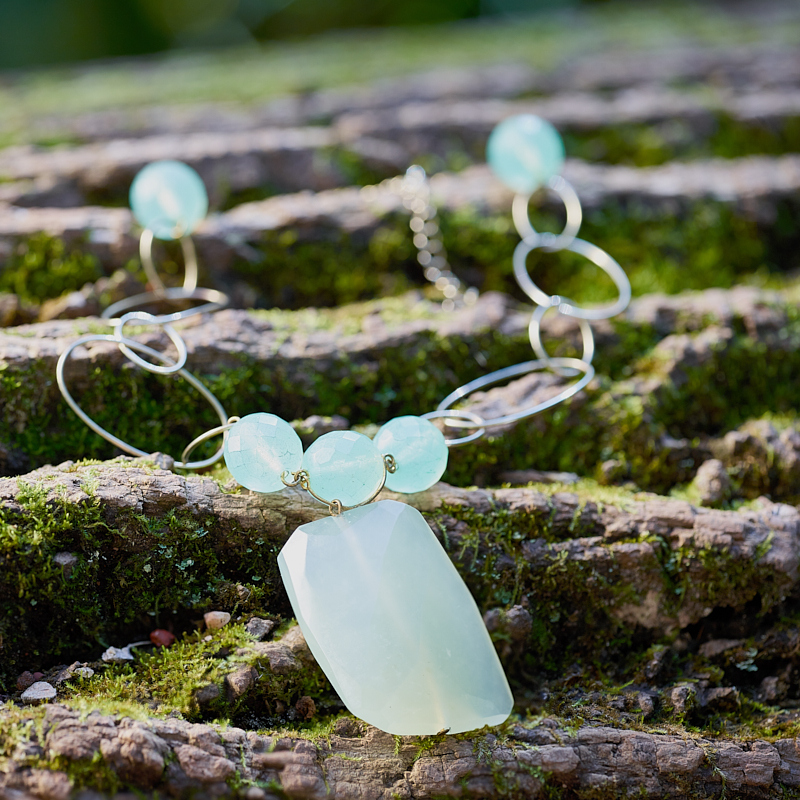 We closed this set with a bold, and yet soft necklace of light, almost transparent green. This adventurous photo shoot was fun and exciting. We spent a beautiful day in the woods. It was a perfect day. After packing up our gear and trecking back to the car, we were definitely tired. We finished the day by finding a nice comfortable shaded patch of grass and had a small picnic. You can see the remaining set of images at JohnnySandaire.com. Enjoy! Daylight Product Shoot in Central New Jersey Outdoor Accessories photography in Watchung Reservation.